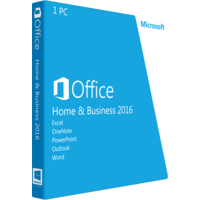 Microsoft Office Home & Business 2016 is a kit of Microsoft software and tools for business and office work which enables you to complete any business task from anywhere and advances collaboration with colleagues and partners within a single working environment. The set of tools provides you all necessary instruments to complete all your office tasks from creating a document template to analyzing data and designing effective business presentations lively communicating the results of your work or your business ideas to your partners or investors. This kit contains the updated versions of classic Microsoft tools as Word and Excel, which are now feature enhanced productivity. The tools now offer rich authoring features, precise controls for designing and publishing of your documents and projects, smart analyzing tools for fast and accurate data processing. What is in the kit of Microsoft Office Home & Business 2016? The current Microsoft kits provide access to cloud services to get your documents reachable and accessible from any device you use. OneDrive is a perfect expendable solution for any type of a project you can create with Microsoft tools. Built-in collaboration instruments allow you to focus your team on a certain document or to assign tasks to your employees to meet the deadline. The Microsoft Office Home & Business 2016 kit has been improved to maximize your efficiency and to save your time on routine hands-on tasks which are now automated to provide you more free time for creativity and brainstorming.  Full 2016 Office containing Outlook, Word, Excel, PowerPoint, OneNote, access to OneDrive cloud service. Word 2016 allows to start, edit, manage and share professionally looking documents and projects. Word has got multiple innovative tools automating many tasks. Due to integration of editors right into Word environment you can complete numerous tasks just within the Word documents. New Insight tab on the tool panel of Word 2016 provides you relevant information from the web right in the document. Excel 2016 is a superb and still unbeatable tool for accumulating data and analyzing of large amounts of numeric data with a simple spreadsheet. It now features a new and much simplified interface. Analysis tools, formula builder, autocomplete feature will save time and advance your workflow. PowerPoint 2016 is an all new tool for visualization of your ideas and communicating of your views to the end users. It provides new Animations tool panel to make your presentations look even more professional. And a new feature of threaded comments will let you get live feedback from your partners, investors or colleagues to get changes done instantly. Outlook 2016 has turned from a simple mailer to a full fledge assistant providing you simple yet efficient tools to manage your contacts, tasks, emails, calendar, schedules, meetings, etc. OneNote 2016 has turned into a full-fledged digital notebook keeping “in mind” all your notes, tasks, comments and other information and its pieces you have taken at home, in the street or office or being alone. Though offering a pack of standard tools still Microsoft Office Home & Business 2016 is optimized for business and office workers.